This post is sponsored by TreeRing Memories. All opinions are my own. So the mommy guilt is real in our house. Like seriously. My daughter has a beautifully detailed and decorated baby book filled with her firsts down to the exact day included with a picture. Pictures? Yeah I use to print TONS when she was a baby. But my son? I take a ton, but they aren't printed out and his baby book is only half filled because I never wrote stuff down. But I have found a cool app that helps eliminate "mommy/daddy guilt" - we all get so busy and although we snap a ton of pictures of our kiddos, it's often hard to compile them into memory books for them to look back on. TreeRing Memories helps remedy this issue. - Creating baby books. 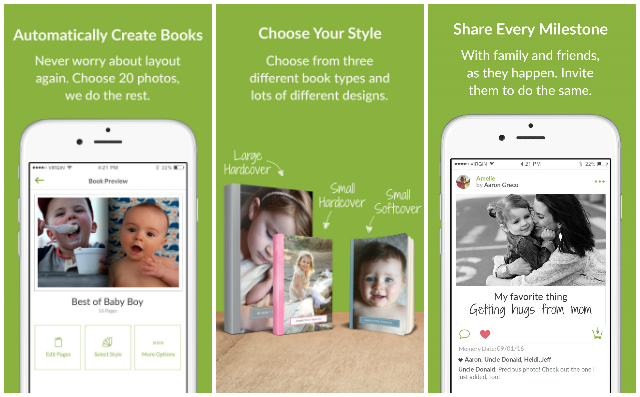 TreeRing Memories automatically groups photos that are added to the app and puts them into chronologically ordered, beautifully designed books that moms can print. Everything is editable and customizable, and, if a mom wants to create a book for a special event, like a first birthday party, she can do that, too. - Tracking milestones. Moms can swipe through dozens of memory prompts within seconds to recall special moments and memories, like an early ultrasound, how parents shared the good news, special visitors after birth, funny events, and memories of first experiences and holidays. - Sharing among family. While their are plenty of options for sharing photos, collecting photos other family members have taken and incorporating them in a book can be a struggle. Additionally, many parents are wary of over sharing photos of their child with their entire social networks. 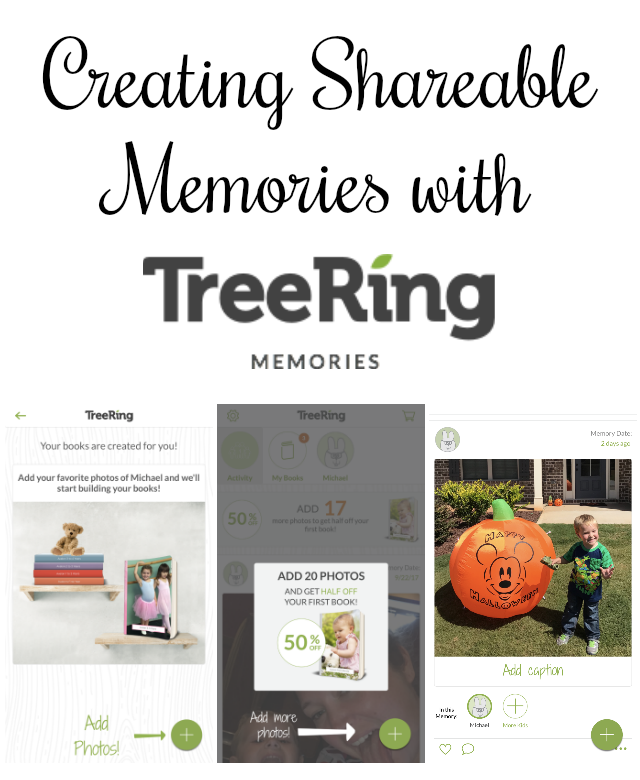 TreeRing Memories lets family members privately share photos and milestones with a more intimate group of followers, who can add content to be included in the memory books too. 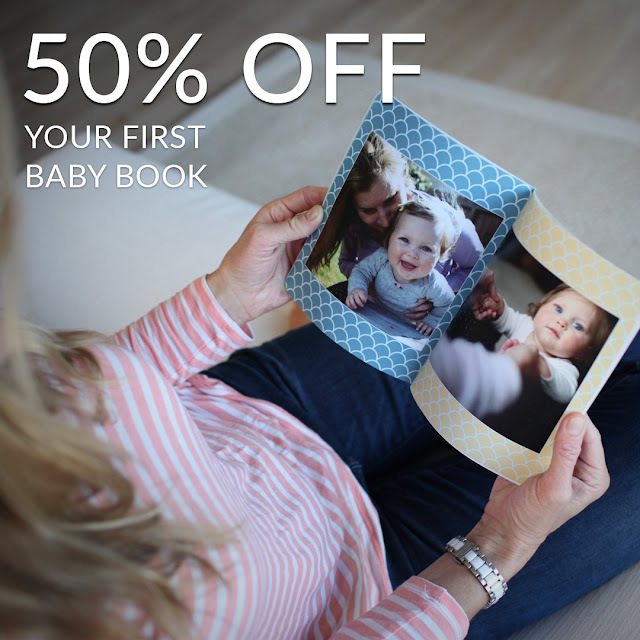 TreeRing Memories is always free to use, and their baby memory books cost as little as $9.99. Plus you can get 50% off your first book when you add 20 pages. Five VERY LUCKY Nanny to Mommy readers will win a TreeRing photobook. Winner will have to download the app and then free photobook will be applied to account. Entry is simple, just follow the prompts on the Rafflecopter below. Open US/Can only, must be 18+ to enter. Winner chosen via Random.org through Rafflecopter. All winning entries are verified. Please follow us on Facebook to stay up to date with our current giveaways. Good luck! 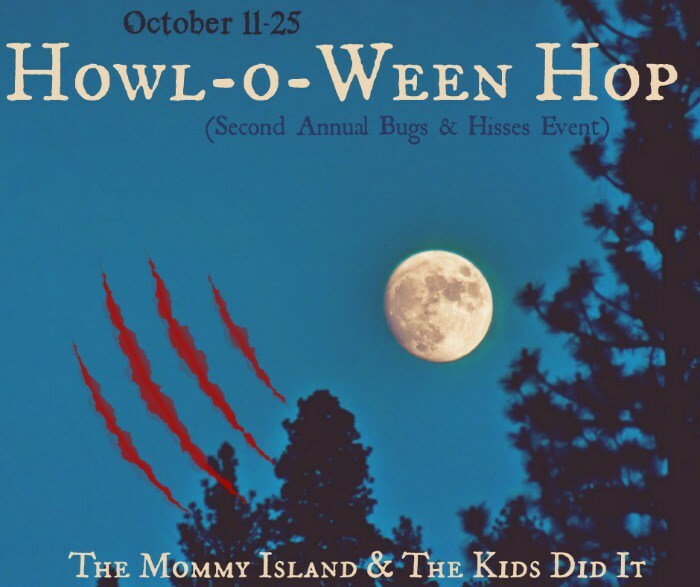 This event runs October 11-25, 2017! This giveaway has been sponsored by TreeRing. All thoughts are my own. If you would like to seen your product featured in our Holiday Gift Guide, please contact us. This contest will run thorough October 25, 2017 at 11:59 EST. No purchase necessary. US/Can entries only. Must be 18 years or older to win. This promotion is in no way sponsored, endorsed, or administered by or associated with, Facebook. You understand that you are providing your information to Nanny to Mommy and not to Facebook. Please note that Nanny to Mommy and other participating bloggers are not responsible for sponsors that do not fulfill their prizes. We have represented each sponsor with the expectation they will fulfill their prize in a timely manner. We will contact the sponsor regarding your prize(s). The sponsors, in most cases, are shipping their items to you directly. I will make every effort to assist you obtaining your prize. If there is an issue with a sponsor, please notify the blog you won a prize from within 4-6 weeks for assistance, after that we may be unable to assist you. I would use this for gifting to my niece and her soon to be husband to capture the memories of their upcoming special day. Thanks for the giveaway. I would give it to my mom as a Christmas gift. She'd love it! This would be great for my oldest granddaughter. She really likes things like this and has photos of everything all over her house. My daughter is graduating high school this year. I would love to capture all her school years in this photo book. I work with teen parents so it would make a great gift for one of them to enjoy with their families. I would gift this to my sister. She would love it! It would be perfect to celebrate the holidays and make a photobook of them. I would probably give one to my grandma so she could have some pictures of her great granddaughter. I would love to make a photobook for my aunt with family holiday pictures! I love making photobooks for yearly scrapbooks for my kids. It would be great to give a photo book to the grandparents this holiday season. I have some great photos of my kids from the last few years I'd love to see in a book! I would give this to my sister. She just had her first baby. This way she could keep photos of her growing up.